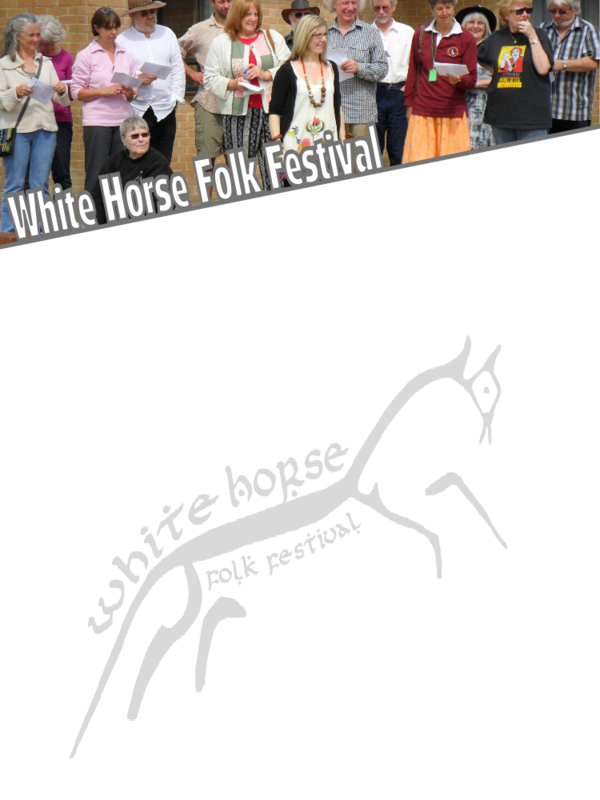 Welcome to the White Horse Folk Festival website. Taking place in Grove, near Wantage in rural Oxfordshire. WHFF is a small, friendly festival for folk fans who enjoy making new friends. It has been described as just like a weekend-long party - and that’s just how we like it!! Festival guests are encouraged to be part of the general goings-on over the weekend and will host workshops, mini-concerts or give special presentations as well as performing in the Saturday evening concert in Grove Village Hall. It is with great sadness that we pass on the message that Mike Scott died yesterday afternoon. Mike was to have performed at the White Horse Festival this year. He was a brilliant songwriter, witty performer and one of the nicest people you could meet. He will be missed by all who knew him. A tremendous loss of talent. Our Artist Line-up is now available for 2019 - and a very exciting mix it looks to be!